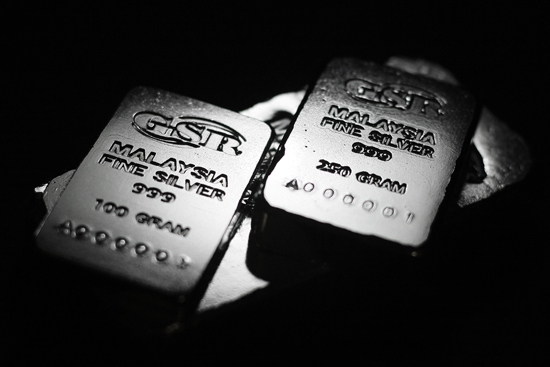 1. my ex-client, hafiz with his brother in law, anuar (also my ex-client) have recently startup business based on gold and silver trading. 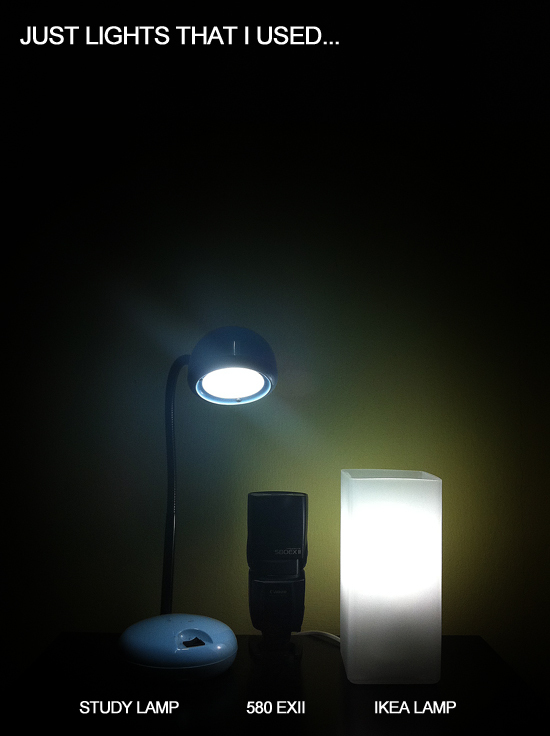 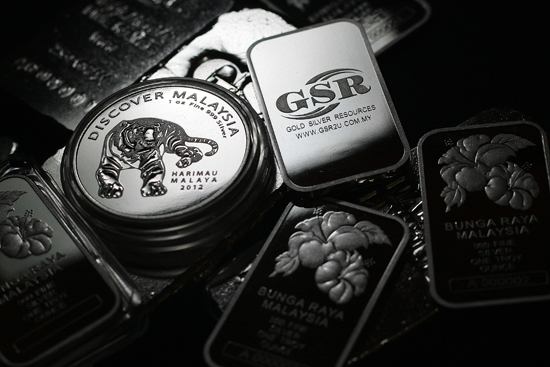 GOLD SILVER RESOURCES SDN. 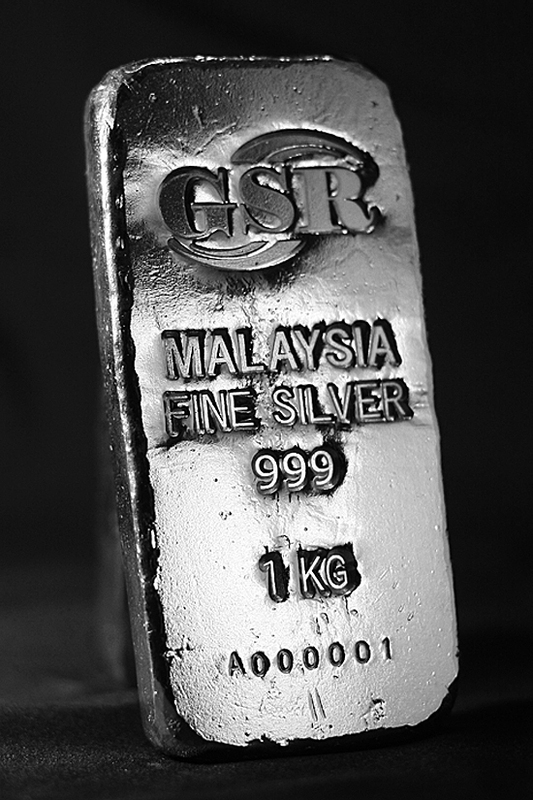 BHD (GSR) is a privately held company founded on 16 November 2011. their main business is focused on trading precious metals bullion such as silver and gold. 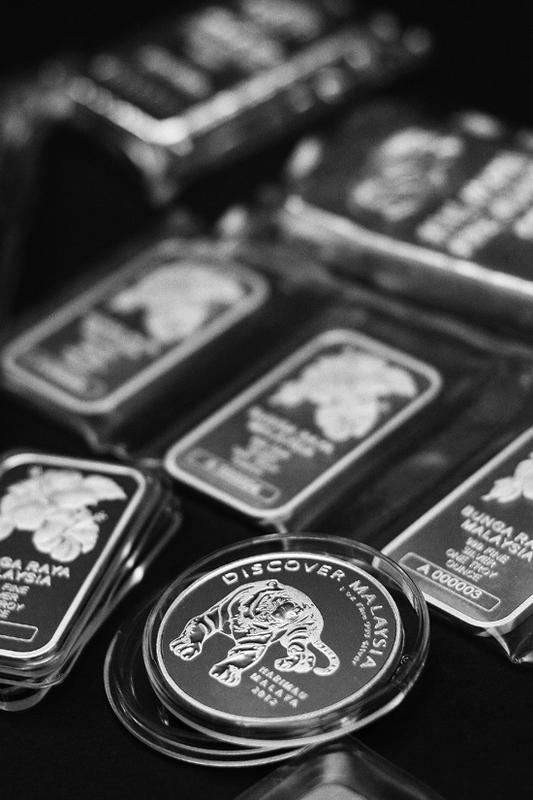 they also offer buyback for old gold and silver at attractive prices. 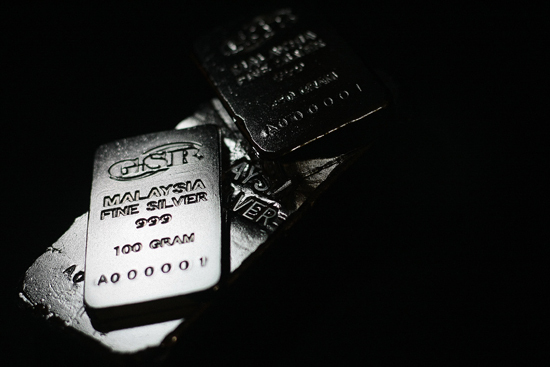 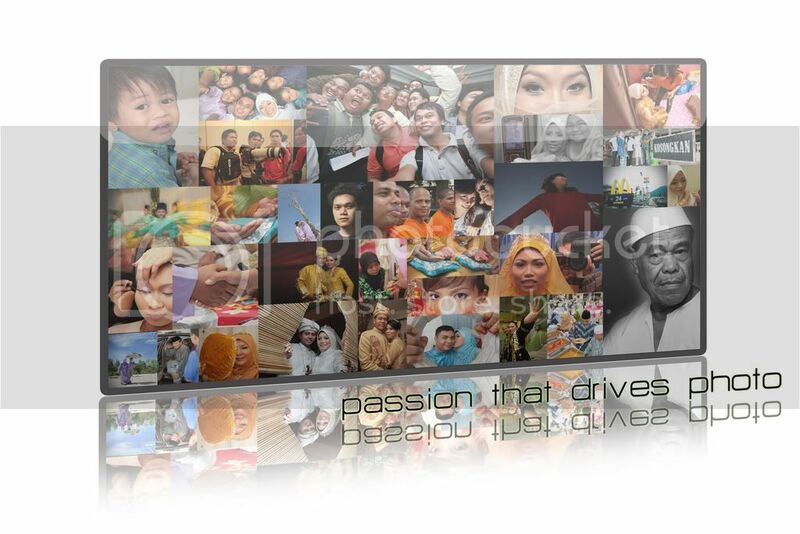 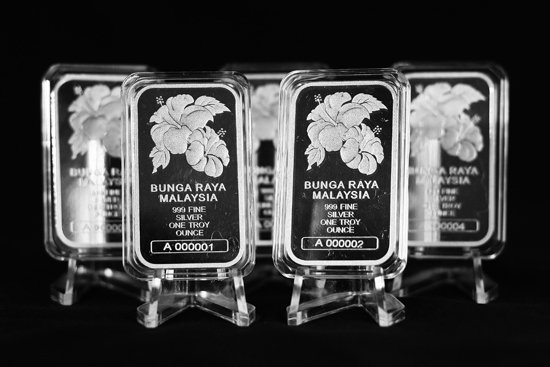 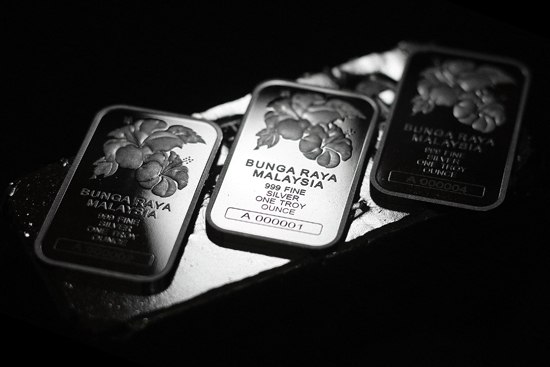 2. services are available via online purchase or through our network of dealers nationwide as products are offered in Malaysia in a range of silver rounds and gold bars in line with the current market demand. 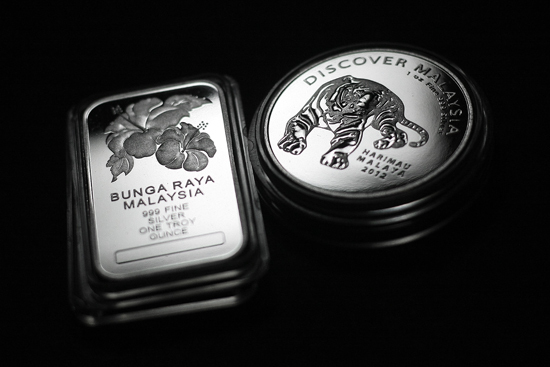 should you interested with gold and silver, check out their website here.